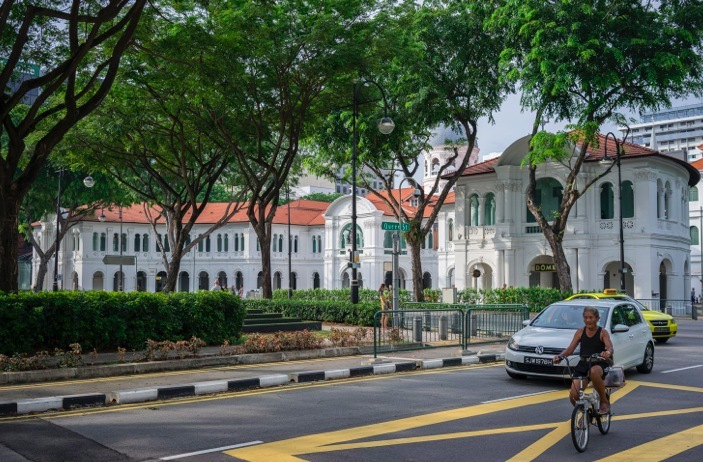 Again, again and again – this is my favourite museum to visit in Singapore. Not just because my cat is called Sam (that is just coincidence), but because I love the clever and creative exhibitions. I have been before (during the Biennale) and I’m sure I’ll be visiting again. 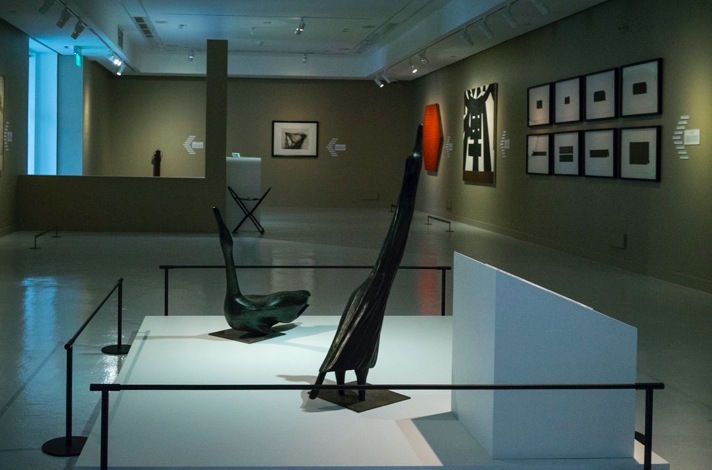 The exhibitions are so much fun to explore – and I wish that this time I had taken some notes or a leaflet with me, because I realised that four months later I don’t know who created the artworks and the story behind them. The first artwork, below, was tiny. 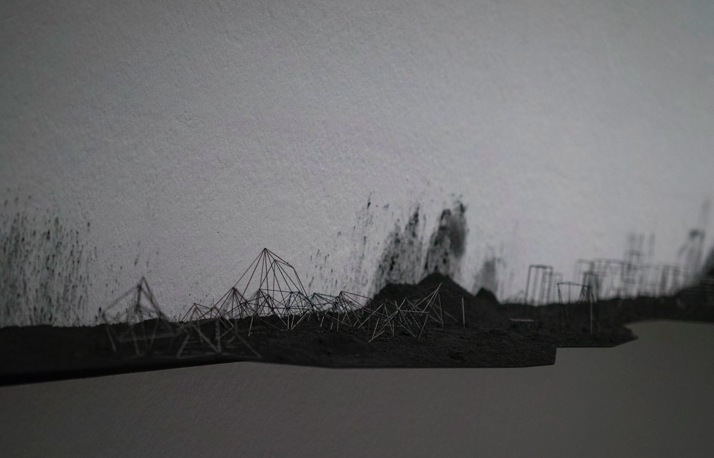 It was made out of coal dust and wire – I had to get very close to see it. Then there was a huge room, completely dark, that looked like an underwater reef – with corals. 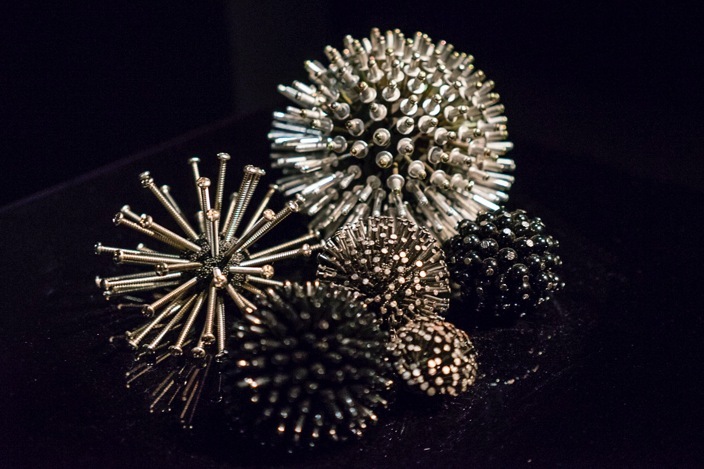 But on closer observation, all the corals were man-made structures, out of screws, nuts and other hardware. They looked fantastic, so much more elegant than they would ever look like in a hardware store! The next artwork needs a bit more explanation – it was a big plastic box that stood in the middle of the room. it included a huge piece of turf, taken from the outside of the museum. 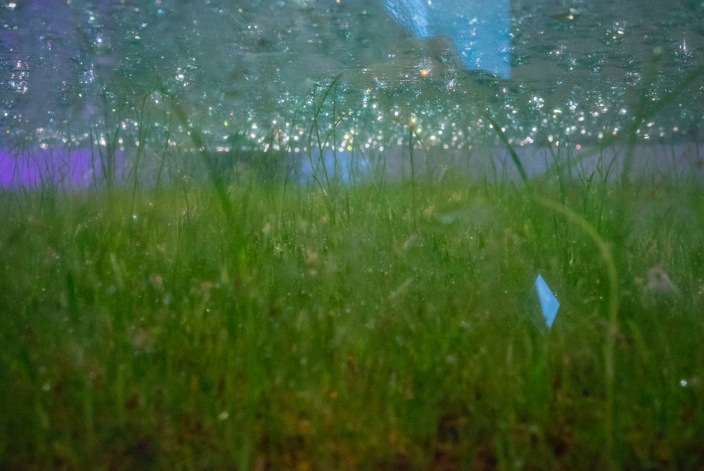 The turf was placed in the box, which was vacuum sealed – the artist aimed to keep the equilibrium between air and soil stable. A few days in, the grass still looked very lush and green, there was condensation on top and you could actually see worms living in the soil – I just wonder how long this artwork lasted before turning into a dead and brown pit! Then a huge hand-drawn map of Singapore. 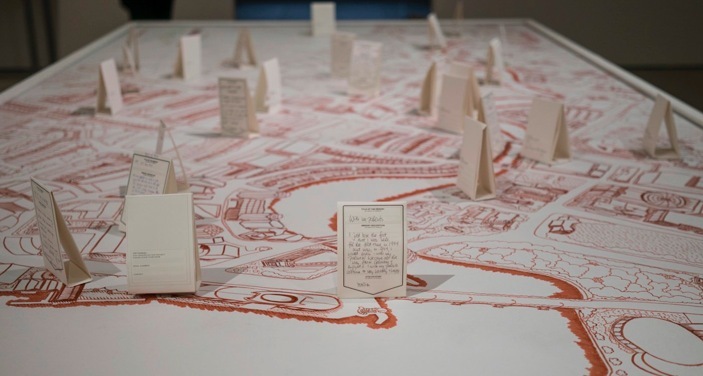 Visitors were invited to write and leave their memories on the map – picking places that were meaningful to them. I picked the merlion and left a note. In one of the galleries overlooking the front yard was an exhibition of artwork without names – the visitors were invited to create their own titles. Some were funny, others were like little stories and then there were some that did not make any sense to me – but they all got me thinking and engaged me with the artwork. 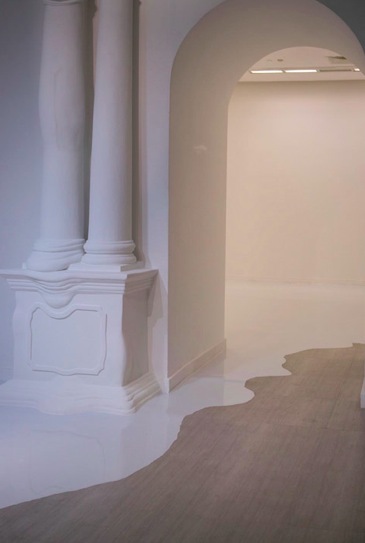 A clever little stunt, why can’t other galleries try to do something similar? 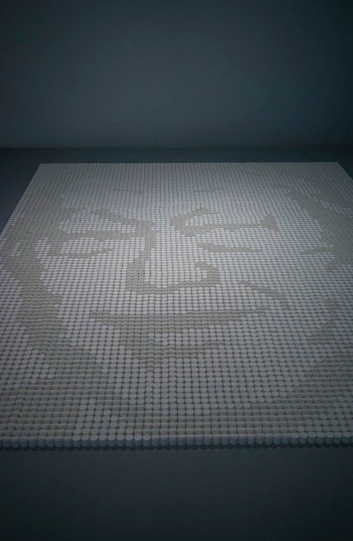 Last but not least, a huge artwork made out of a very common household item… can you guess what it is? 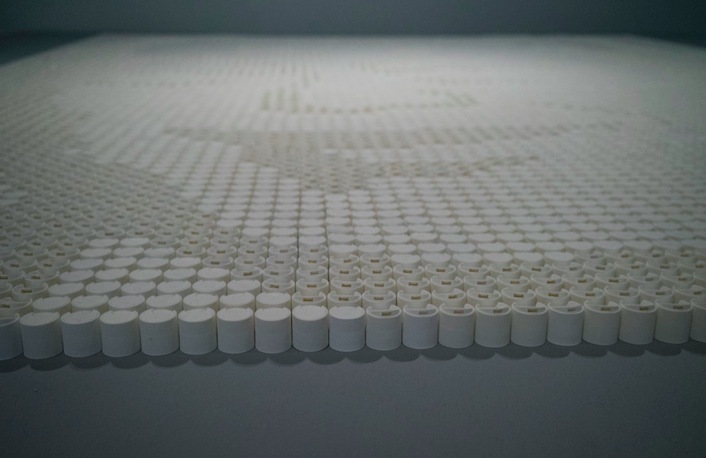 Right, it is made out of the tops of shampoo bottles – something so tiny that we would throw away, but the artist kept and collected the tops to create an artwork just by pushing the tops open or closed. I told you – SAM is a great place to get new ideas from, technically anyone could be an artists! What a cool art! Missed this. The white painted walls are great, as is the interactive map and the bottle cap art. Fun!